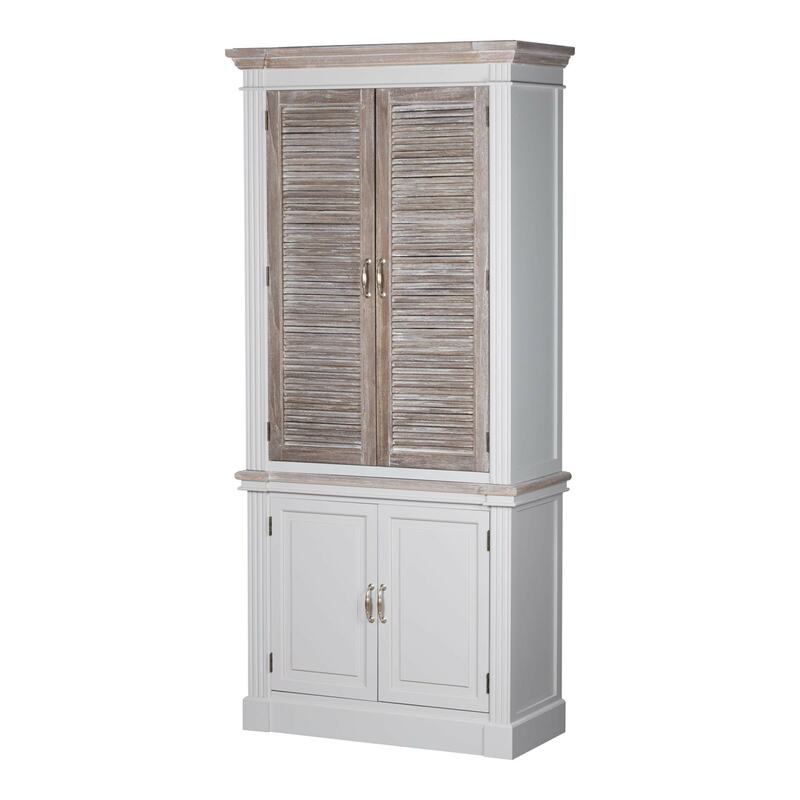 Offering you masses of storage and style comes our beautiful The Liberty Collection Linen Cupboard With Louvred Doors. This piece features a shabby chic style and has grey wash doors with the rest being white wash, making it easy for you to pair this piece with your current interior. You wont fail to impress with this stunning unit.